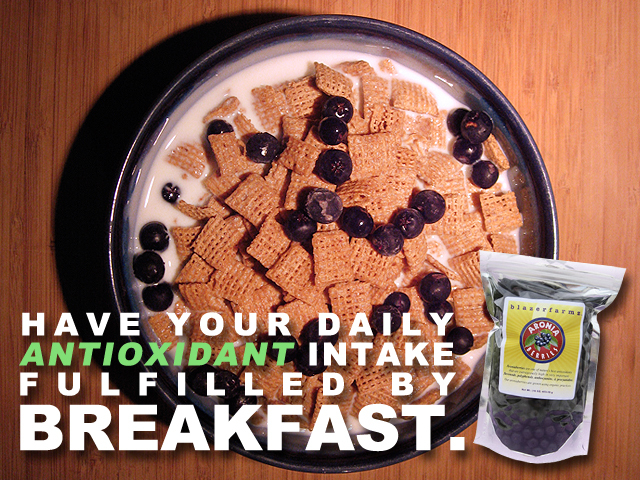 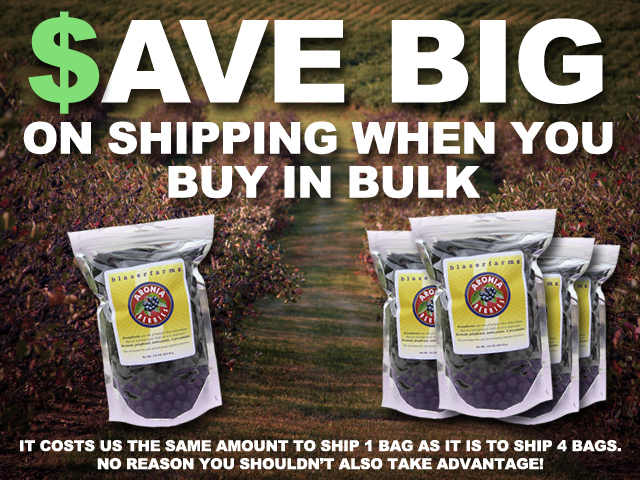 Our wonderful berries are known as nature’s powerful healers by Native American Indians. 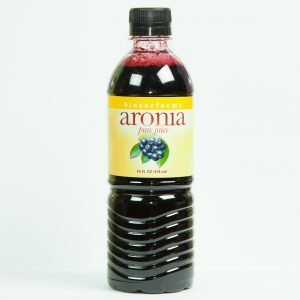 Aronia is similar in appearance to a Blueberry but totally unique and different. 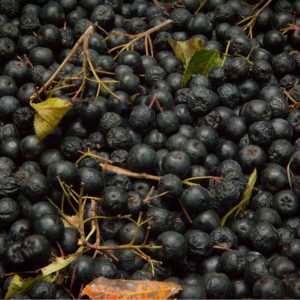 They come naturally loaded with high-levels of flavonoids and anthocyanins that are known for their amazing beneficial qualities. 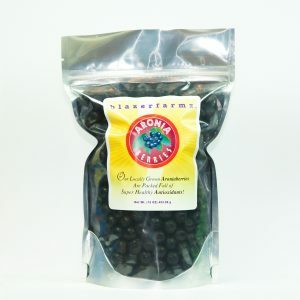 In comparison to others, Aroniaberries reign supreme with an antioxidant value that rivals Acai, Goji and Elderberry.